Receive personal attention and gain peace of mind. 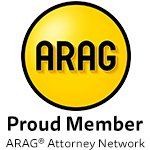 An attorney who cares about you and your legal issues. 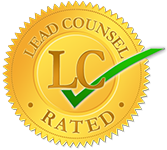 We will walk you through the legal process step by step. Planning for your future and your family's. Distributing assets when a will does not answer every question. Assisting trustees with the distribution of property placed in a trust. 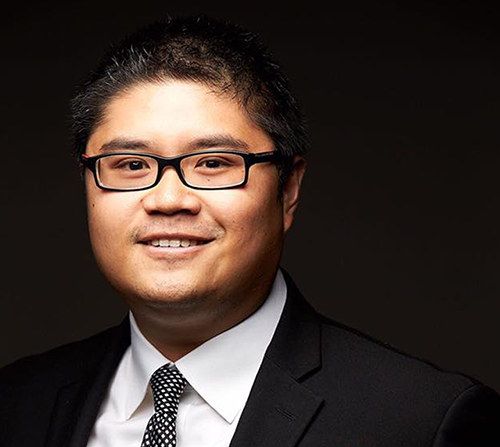 At the Law Office of Mark Ignacio, you get a level of attention from our staff that will make you feel like you are our only client. 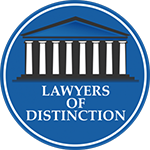 We are always available to answer questions and we return calls and emails quickly, whether you are seeking to clarify a small detail or looking for a lesson in a particular area of the law. 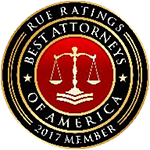 Our goal is to help you understand the relevant issues in your case so you can make informed decisions. To start a conversation about your legal needs, email us or call 619-810-4644 and schedule a free, 30-minute consultation at our office in La Mesa, California. We strive to return all calls and emails within 24 business hours. We know how frustrating it can be to rack up legal fees with an attorney charging an hourly rate for an undefined amount of work. That's why almost all of our fees are on a fixed-price schedule — so you know exactly how much you will pay before engaging in any work. For services outside our fixed fees, we charge reasonable, competitive hourly rates and a moderate retainer to ensure your needs are met. In addition, we accept representation based on legal insurance membership — so contact us if your particular matter is covered. 1What kind of payment methods do you accept? To start a conversation about your legal needs, contact us online or call 619-810-4644 and schedule a free, 30-minute consultation at our office in La Mesa, California. 3Where are your offices located? 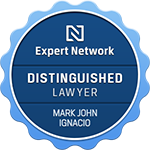 The Law Office of Mark Ignacio is a firm practicing estate planning and probate law, business law and real estate law. We serve Southern California from our office in La Mesa. 4La Mesa is a bit out of the way for me, can we meet somewhere else? We are more than happy to meet with you at a location that is more convenient for you — such as your home or business.